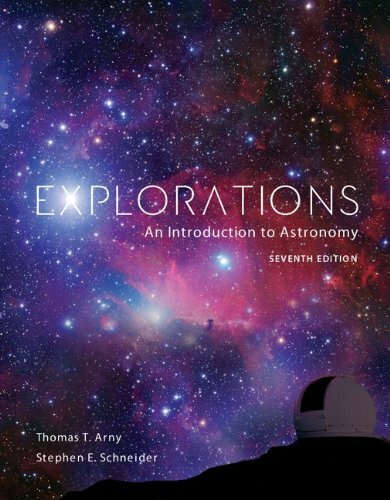 The seventh edition ofExplorations: An Introduction to Astronomystrives to share with students a sense of wonder about the universe and the dynamic, ever-changing science of astronomy. Written for students of various educational backgrounds,Explorationsemphasizes current information, a visually exciting art package, accessible writing, and accuracy. The new edition also features the most complete technology support package offered with any astronomy text.